Tecfrigo is a small Italian Refrigeration company that employees 70 people. 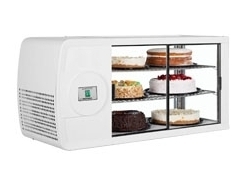 However the company is growing leaps and bounds, producing some extremely nice counter top refrigeration products and excellent patisserie cabinets too. 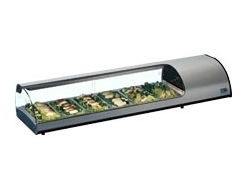 If you serve tapas or sushi then we recommend you have a look at the Tecfrigo Sushi and Tecfrigo Tapas counter top display fridges. 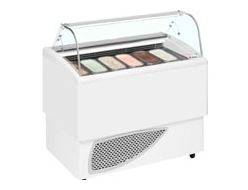 They are ideal for selling impulse-buy products and come in several different lengths. 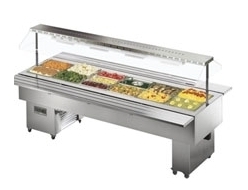 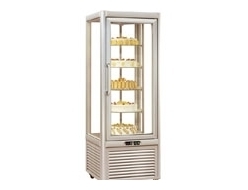 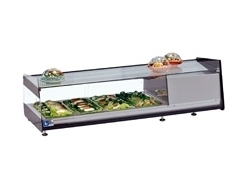 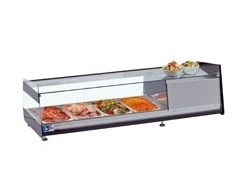 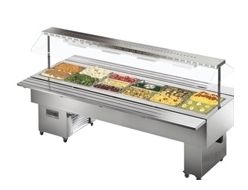 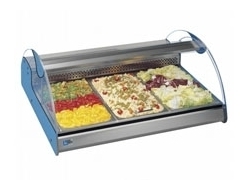 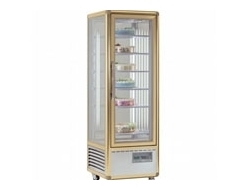 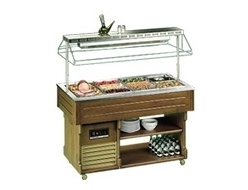 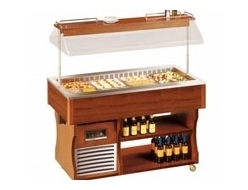 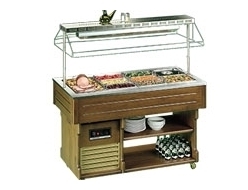 We also have to mention the high-quality Tecfrigo Isola buffet ranges. 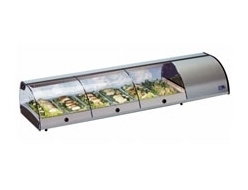 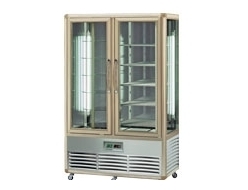 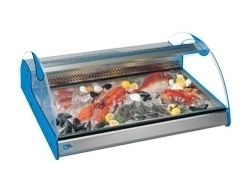 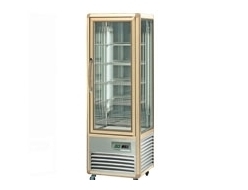 These units are built to last, ready to serve either hot or cold food. 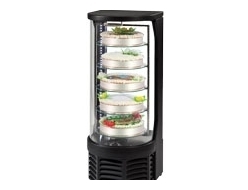 They come fitted with sophisticated lighting to really make your food shine. 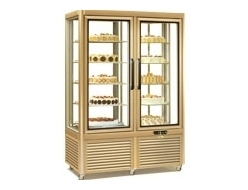 Each product comes with UK delivery and secure, online payment options. 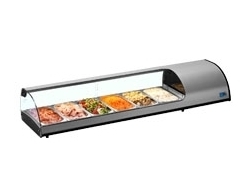 Take a look at our full range below, and if you have any questions, please get in touch using the live chat box below or by calling us on 0115 9413640. 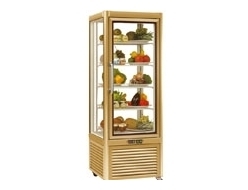 Alternatively, email us at hello@fridgesmart.co.uk.